INHUMAN] Cook Narrates How He Stabbed His Boss In The Chest Twice In Lagos. 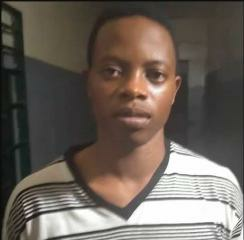 Home » Naija news » INHUMAN] Cook Narrates How He Stabbed His Boss In The Chest Twice In Lagos. Cook Narrates How He Stabbed His Boss In The Chest Twice In Lagos. A Togolese cook, Sunday Adefonou Anani, arrested for allegedly killing his boss, Chief Opeyemi Bademosi, has confessed how he committed the murder. 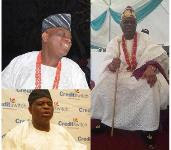 Police quoted him as saying that he stabbed the late Bademosi, 67, the chief executive officer of Credit SwitchLtd, twice in the chest. Related : INHUMAN] Cook Narrates How He Stabbed His Boss In The Chest Twice In Lagos.